The elections commission is due to decide which faction of the PPM has the legal authority to field candidates in the local council elections. 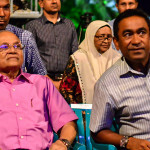 Rival factions led by PPM leader Gayoom and President Yameen have invited members to apply for the party’s ticket to contest in the January 14 polls. 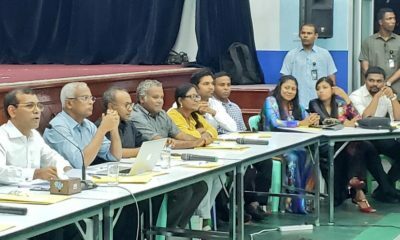 The elections commission is due to decide which faction of the Progressive Party of Maldives has the legitimacy and legal authority to field candidates in January’s local council election. 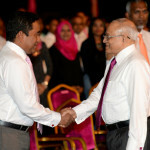 The PPM was split into fully fledged rival factions Sunday after the civil court stripped former President Maumoon Abdul Gayoom of his powers as the party’s elected leader and handed over control to President Abdulla Yameen. 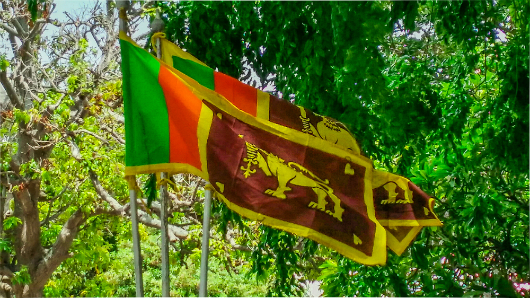 Both factions have since held council meetings, appointed secretaries-general, and invited interested candidates to apply for the party’s ticket to contest in the January 14 polls. 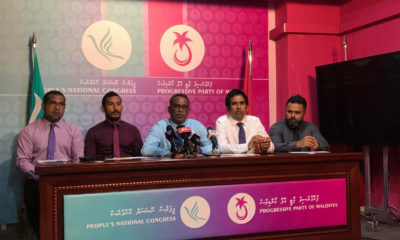 Asked which faction’s candidates will be accepted, Ahmed Akram, a member of the elections commission, said the PPM has not informed the electoral body of “any such matter regarding what is happening within the party”. Akram told local media that the commission will make a decision once both factions submit documents, which will be informed by the political parties law and the PPM’s charter or governing statutes. 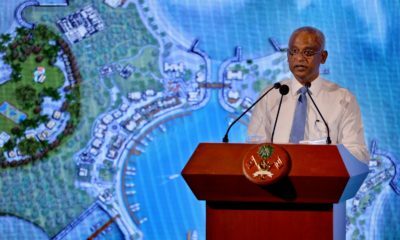 Abdul Aleem, the Gayoom faction’s newly appointed secretary-general, meanwhile sent a letter to the commission today contending that the council meeting presided over by Yameen last night was illegitimate. 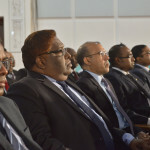 As the PPM charter only authorises the party’s president to call such meetings, “all the decisions made at last night’s meeting will be invalid,” he wrote. The PPM’s statutes state that the party’s “advisor” – a ceremonial role Yameen assumed after winning the presidency – does not have an “active role” in administrative affairs, he added. 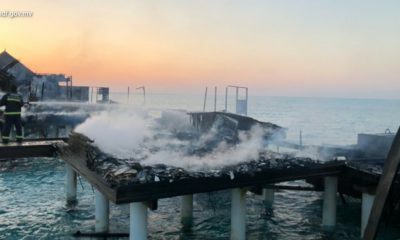 The Gayoom faction also sent three other letters informing the commission of decisions made at an emergency council meeting held on Sunday afternoon. But Akram said the commission members have yet to receive any of the letters. “It may have come through the reception but we have not seen it yet. However, we will look through the laws and regulations before making a decision,” he said. 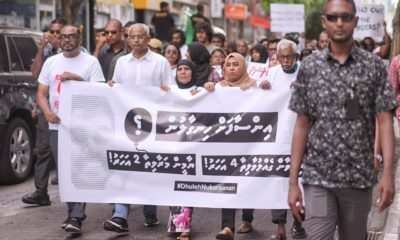 Last week, the elections commisison struck off Gayoom’s son Ahmed Faris Maumoon from the PPM’s registry following an investigation into a petition filed by 20 members of the PPM council. MP Faris told newspaper Mihaaru that the commission’s decision was unlawful and maintained that his expulsion was invalid. 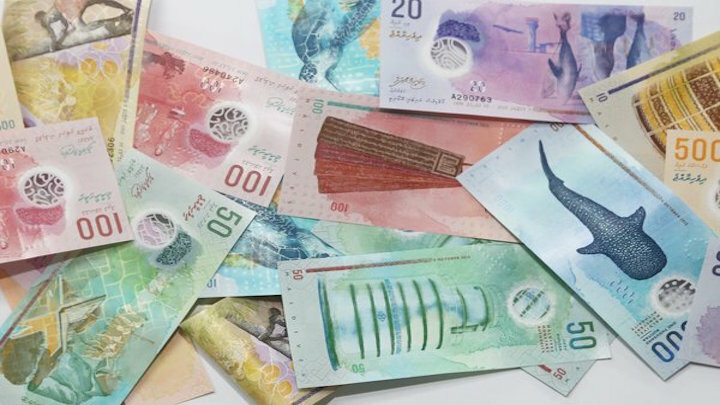 The commission has also been at loggerheads with political parties, including the PPM, over its refusal to hand over funds allocated in the state budget. 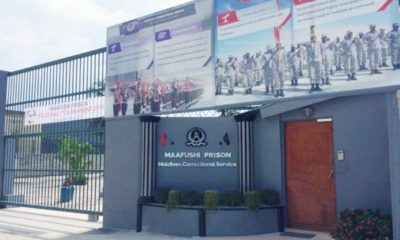 Opposition parties have previously accused Yameen of stacking independent institutions with loyalists. Ahmed Sulaiman, the election commission’s president, was formerly a senior member of a breakaway party founded by Yameen in 2008. The PPM split was meanwhile triggered in June by Gayoom’s refusal to endorse his half-brother for the 2018 presidential election and intensified when MP Faris was expelled for voting against a government-sponsored bill at his father’s behest. 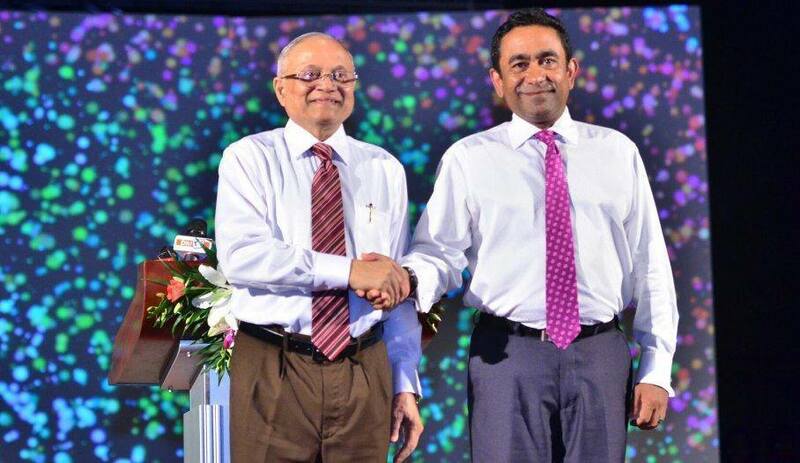 Gayoom then suspended the party’s governing council and launched an agenda to reform the PPM. Yesterday’s surprise ruling came after two PPM MPs petitioned the court to order Gayoom to lift the suspension of the committee, a majority of which is controlled by Yameen’s loyalists. But the court instead declared Gayoom unfit for leadership and ordered Yameen to reconvene the council. 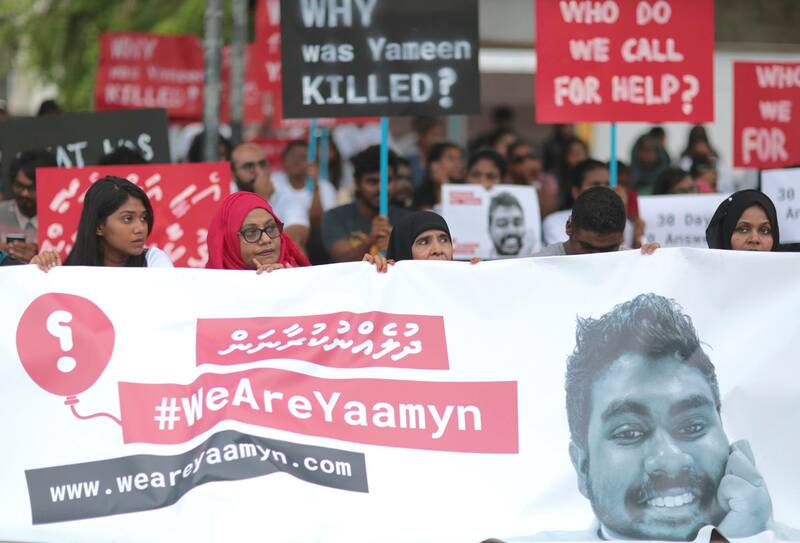 Shortly after the judgment was delivered, Gayoom convened an emergency meeting of the PPM council with his supporters and announced that he would appeal the civil court’s “unacceptable” decision. 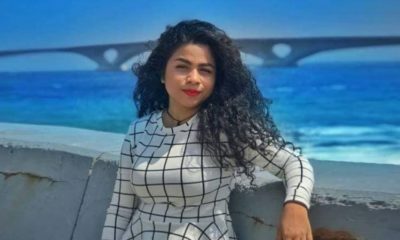 In a show of defiance, Gayoom’s council approved his decision to sack two Yameen loyalists and appoint a new secretary general. It also endorsed his decision to form an advisory council. Hours later, Yameen called a meeting of the PPM council with his loyalists at the Dharubaaruge convention centre. The council decided to put the president in charge of the PPM until the party’s next national congress. 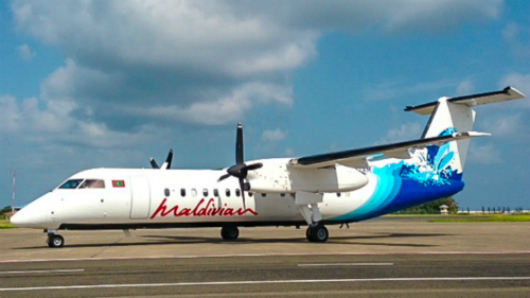 The Yameen faction also appointed its own secretary-general and representatives for all-party talks with the government. MP Abdul Raheem Abdulla, who Gayoom sacked from the party’s vice-presidency on Saturday, was restored and MP Abdulla Khaleel was selected as the secretary-general. Speaking to reporters last night, Raheem insisted that the council meeting called by Gayoom yesterday was invalid as it came after the civil court order. “The party was not functioning so the court order is giving a solution to that. Even though that is what the charter says, when it is being violated there has to be another solution,” he said. 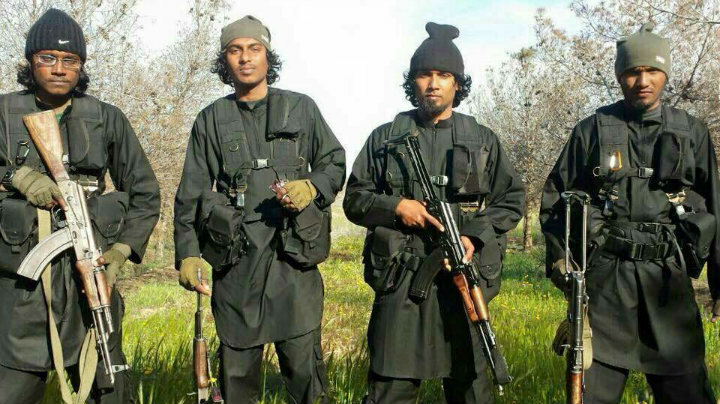 Shafaa Hameed and Mohamed Junayd contributed reporting.